Made possible by a curatorial fellowship grant from the Andy Warhol Foundation for the Visual Arts, the convening was hosted by the Walker’s Artistic Director Fionn Meade and Director and Senior Curator of Performing Arts Philip Bither, who invited a group of curators, programmers, artists, and producers to address the following: new models of performance curating that have arisen within and outside of the museum setting; evolving standards for collecting and archiving performance and live arts; challenges faced and learning opportunities in producing, commissioning, and acquiring performance-based art and its differing approaches to audience; and shared efforts toward artist advocacy and agency in the context of curating performance across stage, gallery, and emerging platforms. The convening included opportunities for open dialogue, as well as presentations, case studies, and panel discussions with leaders in the field. Charles Atlas is a filmmaker and video artist who has created works for stage, screen, museum, and television. A pioneer in the development of media-dance, Atlas has collaborated with numerous choreographers, dancers, and performers, including Marina Abramovic, Leigh Bowery, Michael Clark, Merce Cunningham, Diamanda Galas, John Kelly, and Yvonne Rainer. His work has been shown at the Whitney Museum of American Art, New York; the Museum of Modern Art, New York; Musée National d’Art Moderne, Centre Georges Pompidou, Paris; Institute of Contemporary Arts, London; the Museum of Contemporary Art, Los Angeles; and Stedelijk Museum, Amsterdam. 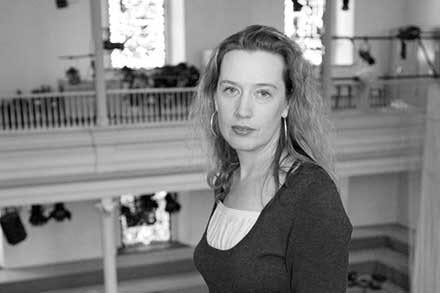 Victoria Brooks is curator of time-based arts at Experimental Media and Performing Arts Center (EMPAC) at Rensselaer Polytechnic Institute, working primarily with artists’ moving image and multidisciplinary performance. 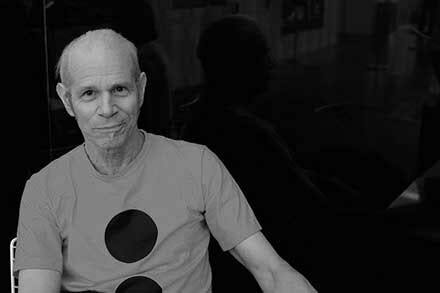 Brooks is currently working with New York media-dance pioneer Charles Atlas, who is in residence at EMPAC with choreographers Silas Riener and Rashaun Mitchell to produce a newly commissioned stereoscopic film and accompanying theatrical production that will be premiered in 2017. Recent projects include The Color Out of Space, Rosa Barba; A Possibility of an Abstraction, Germaine Kruip; Tales of Love and Fear, Lucy Raven; 000, Isabelle Pauwels; Peradam, Robert AA Lowe + Sabrina Ratté; and The Artists Theater Program, Erika Vogt. Kristy Edmunds is the Executive and Artistic Director of the Center for the Art of Performance at UCLA (CAP UCLA). Formerly known as UCLA Live, the program is a creative habitat for supporting artists and presenting their work. Prior to this, Edmunds was the Founding Executive and Artistic Director of the Portland Institute for Contemporary Art (PICA) and the TBA Festival (Time Based Art) in Portland, Oregon. From 2009-2012 Edmunds also served as Consulting Artistic Director for the Park Avenue Armory in New York. Adrienne Edwards is Curator for Performa and a Ph.D. Candidate in Performance Studies at New York University, where she is a Corrigan Doctoral Fellow. 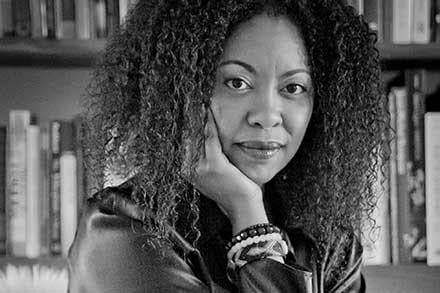 Her focus is on artists of the African Diaspora and the Global South. She has curated and co-organized a number of performance art projects, including Rashid Johnson’s first live work, Dutchman (2013), Dave McKenzie’s All the King’s horses…none of his men (2013), Clifford Owens’ Five Days Worth (2013), Fluxus founding member Benjamin Patterson’s first retrospective concert Action as Composition (2013), and Pope.L’s Cage Unrequited (2013). 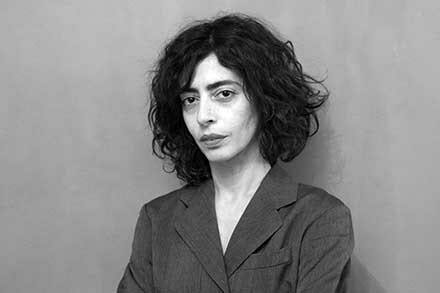 Maria Hassabi is a New York-based artist and choreographer. Her works have been presented in spaces worldwide, such as ArtSonje, Seoul (2015); Stedelijk Museum, Amsterdam (2015); Hammer Museum, Los Angeles (2015); Australian Center for Contemporary Art, Melbourne (2014); Kunstenfestivaldesarts, Brussels (2014); CentrePasquArt, Biel (2014); Kunsthalle, Oslo (2014); The Kitchen, New York (2013, 2011, 2006); Performa Biennial, New York (2013, 2009); and Centre d’Art Contemporain, Geneva (2012). Hassabi is a recipient of the 2015 Herb Alpert Award, a 2012 recipient of The President’s Award for Performing Arts from the LMCC, a 2011 Guggenheim Fellow, and a 2009 Grants to Artists Award from the Foundation for Contemporary Arts. 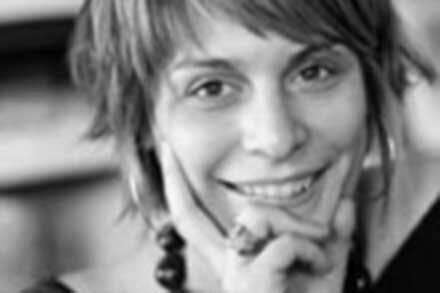 In 2013 she represented Cyprus at the 55th Venice Biennale. 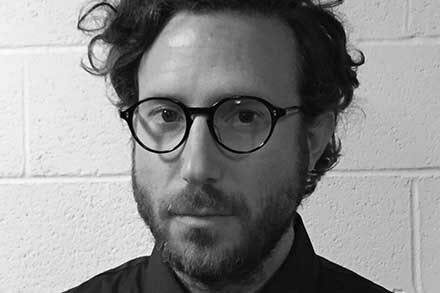 Charles Helm is Director of Performing Arts at the Wexner Center for the Arts at The Ohio State University. 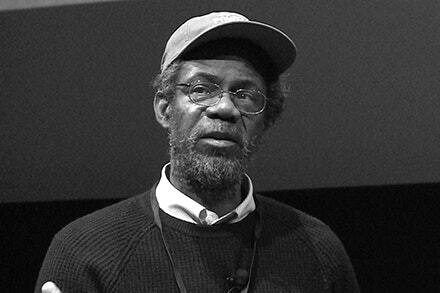 He has organized creative residencies and commissioned projects that subsequently toured widely by artists such as Young Jean Lee, Improbable, Bebe Miller, The Wooster Group, Ann Hamilton (with Meg Stuart, Meredith Monk, and SITI Company), Akram Khan, Richard Maxwell, Bill Frisell, Savion Glover, Nature Theater of Oklahoma, and Bill T. Jones/Arnie Zane Dance Company, among others. In 1999 Helm co-curated the retrospective exhibition Julie Taymor: Playing with Fire, and in 2009 he curated William Forsythe: Transfigurations, the first U.S. exhibition of the video and installation-based work of the vanguard choreographer. Judy Hussie-Taylor has served as Executive Director of Danspace Project, a New York City center for experimental choreographers, since 2008. The former Director of the nationally acclaimed Colorado Dance Festival, she has also served as Artistic Director for theater programs at the Boulder Museum of Contemporary Art and Deputy Director of the Museum of Contemporary Art Denver. 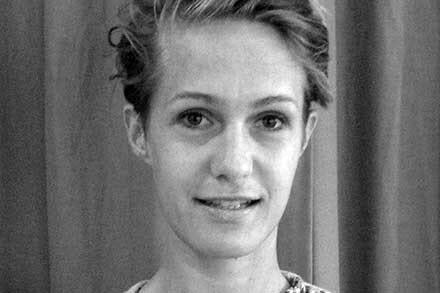 She is a faculty member at the Institute for Curatorial Practice in Performance at Wesleyan University and was appointed Chevalier de l’Ordre des Arts et des Lettres by the French Government in 2014. 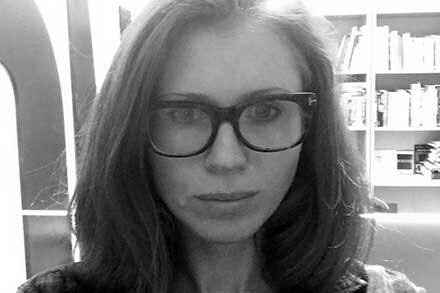 Ana Janevski is Associate Curator in the Department of Media and Performance Art at the Museum of Modern Art. Recently exhibitions include Scenes for a New Heritage: Contemporary Art from the Collection (2015), Projects 101: Rabih Mroué (2015), and Yvonne Rainer: The Concept of Dust, or How do you look when there’s nothing left to move? (2015), and Musee de la danse: Three Collective Gestures (2013). Prior to MoMA, Janevksi was Curator at the Museum of Modern Art in Warsaw, Poland, where she curated the large-scale exhibition on Yugoslav experimental film and art from the 1960s and 1970s, As Soon As I Open My Eyes I See a Film (2008). Kelly Kivland is associate curator at Dia Art Foundation, where she is involved with new commission and performance programs. Past projects include Steve Paxton’s Selected Works (2014), Thomas Hirschhorn’s Gramsci Monument (2013), Lisa Nelson and Steve Paxton’s Night Stand (2013), Yvonne Rainer (2011-12), and Jean-Luc Moulène’s Opus + One (2011-12). She has also commissioned projects for Dia’s Artist Web Project series, including Nick Mauss and Ken Okiishi’s Poetry as not, with singing (2015), Laylah Ali’s John Brown Song! (2013), and Daniel Lefcourt’s Modeler (2013). 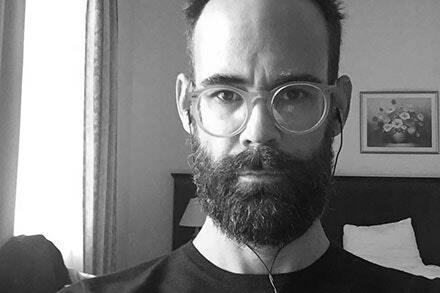 Thomas J. Lax is Associate Curator in the Department of Media and Performance Art at the Museum of Modern Art. Prior to MoMA, he was Assistant Curator at The Studio Museum in Harlem, where he organized over a dozen exhibitions as well as numerous live performances and public programs. Recent projects include Steffani Jemison: Promise Machine (2015), When the Stars Begin to Fall: Imagination and the American South (2014), and the Studio Museum’s presentation of Radical Presence: Black Performance in Contemporary Art (2013). He is currently editing a book on Ralph Lemon that will be published by MoMA in 2016. Lax is the recipient of the 2015 Walter Hopps Award for Curatorial Achievement. Sam Miller has served as the President of Lower Manhattan Cultural Council (LMCC) since 2010. 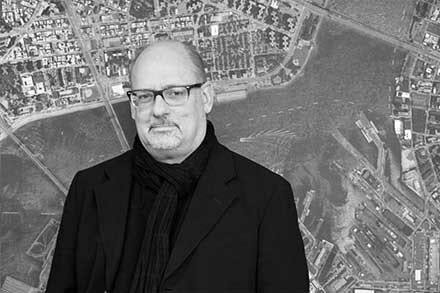 Miller has led LMCC through notable expansions in free public programming highlighting a culturally vibrant Lower Manhattan that is inclusive of the East River Waterfront and Governors Island. Prior to LMCC, Miller was President of Leveraging Investments in Creativity (LINC), a ten-year initiative centered on increasing direct support for independent artists in the U.S. Before launching LINC, Miller was Executive Director of the New England Foundation for the Arts (NEFA), and President and Executive Director of Jacob’s Pillow Dance Festival. 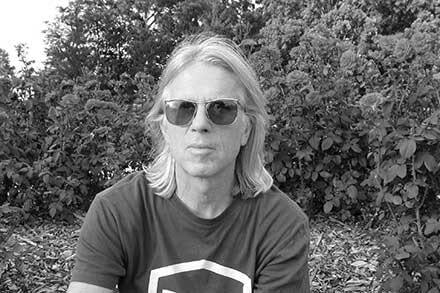 He is Founder and Director of the Institute for Curatorial Practice in Performance (ICPP) at Wesleyan University, and he serves on the Board of Danspace Project, the Board of Amrita Performing Arts in Phnom Penh, and the Advisory Board of ODC/San Francisco. 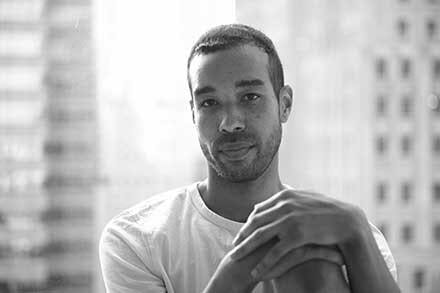 Rashaun Mitchell is a choreographer and performer based in New York City. He has received numerous awards for his performance and choreography including a Princess Grace Award Dance Fellowship, a New York Dance and Performance Bessie Award for “Sustained Achievement in Performance” for his work with the Merce Cunningham Dance Company from 2004-2012, a Bessie for “Outstanding Emerging Choreographer,” and a Guggenheim Fellowship. He has worked with artists Donna Uchizono, Pam Tanowitz, Risa Jaroslow, Sara Rudner, Jonah Bokaer, Richard Colton, Rebecca Lazier, Jodi Melnick, Moriah Evans and Silas Riener, his ongoing collaborator. 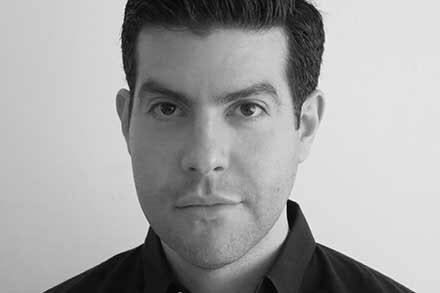 Aram Moshayedi is curator at the Hammer Museum, UCLA. Moshayedi has organized exhibitions from the Hammer Contemporary Collection focused on the work of Pentti Monkkonen, Hirsch Perlman, and Fischli/Weiss, as well as Hammer Projects: Mario Garcia Torres. His Hammer Projects in 2015 include new works by Maria Hassabi, Avery Singer, and Simon Denny. Moshayedi was recently appointed co-curator with Hamza Walker of the Los Angeles Biennial, Made in L.A. 2016. Pope.L is an interdisciplinary artist and Associate Professor at the University of Chicago. He is the recipient of many prestigious grants and awards, including the Guggenheim Fellowship, NEA fellowships, and the USA Fellowship in Visual Arts. He has shown his work at Museum of Contemporary Art, Los Angeles; Performa 13; Mitchell-Innes and Nash, New York; Catherine Bastide, Brussels; and was included in the 2002 Whitney Biennial. He is known for his provocative performances, such as ATM Piece, and his decades-long series of crawls across New York City, commemorated in eRacism, a retrospective which showed at several prominent museums and galleries. 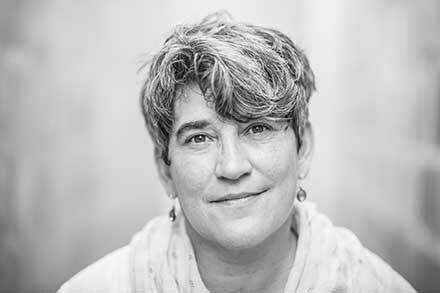 Sandra Teitge is an independent curator, writer, and researcher, as well as artistic director of the residency program FD13 in Saint Paul, Minnesota. She organizes discursive events and exhibitions in the realm of contemporary art and is interested in creating time-based situations, which focus on dialogue, knowledge exchange, and the body. Recent projects include research in the framework of culinary politics in Beirut and Munich, the WorldWide Storefront project organized by the Storefront for Art & Architecture New York, the Pavilion of Georgia at the 55th Biennale di Venezia, and the 7th Berlin Biennale for Contemporary Art. 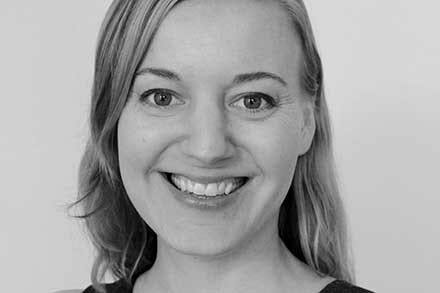 Besides her curatorial activities, Teitge teaches Critical Studies and Readings in Contemporary Art at MCAD (Minneapolis College of Art & Design). 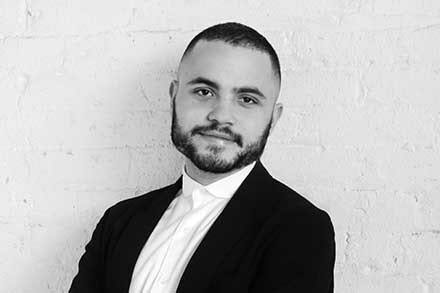 Jonah Westerman is the Arts & Humanities Research Council (AHRC) Postdoctoral Research Associate at the Tate in London, where he is working on “Performance at Tate,” a two-year research project, ending July 2016. The project is developing new ways of approaching the study and display of performance-based and performative artworks by rethinking questions about documentation and participation. Westerman holds a PhD in Art History from The Graduate Center, City University of New York (CUNY); he has taught courses on modern and contemporary art at Brooklyn College, CUNY, and the Museum of Modern Art, New York.